If it is as hot where you are as it is where I am than you need no explanation as to why you would want to make these refreshing looking pineapple limeade coolers from GoodLife Eats. You can get Katie's recipe HERE. 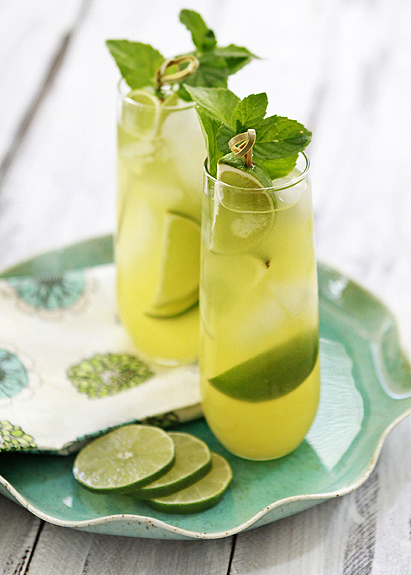 Summer is perfect for lemonade!